A Cleveland man was on his way to Puerto Rico to spread his mother’s cremated remains in the Caribbean Sea. But when Shannon Thomas opened his bag, he discovered that his mom’s ashes had spilled all over the suitcase with a TSA inspection notice, the Cleveland Scene reports. 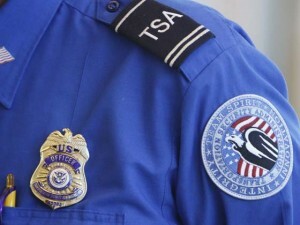 In a lawsuit against the TSA, Thomas said his bag was packed with a “very heavy and steady” urn that was tightly screwed. Thomas said he can’t understand why the agency hasn’t even issued an apology. Posted: 10/3/14 at 8:59 AM under News Story.